Your Geneva, IL LOFT is all about effortless, undeniably feminine style. 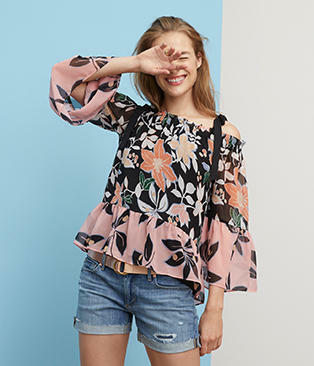 Our clothing is modern and casual, featuring tops, sweaters, dresses, pants, jeans, shoes, accessories, petites, maternity and more. At LOFT, we create clothing that works everywhere in a woman’s life – at home, at work, on the weekend and beyond. 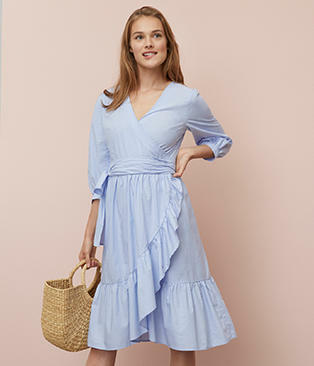 Carefully crafted, undeniably feminine and ultra-wearable pieces that are about the vibe as much as they are about details. 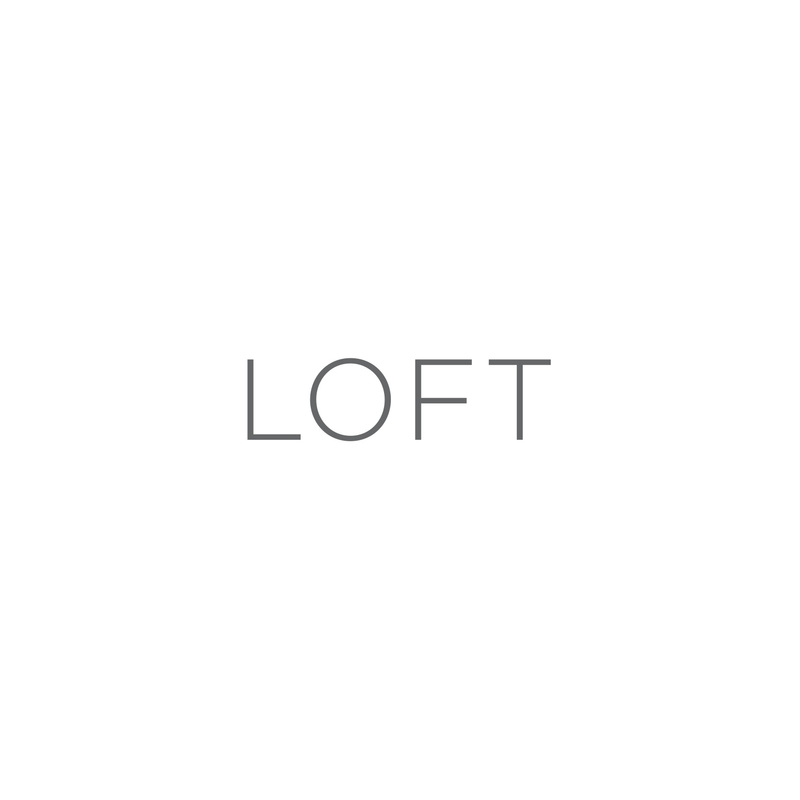 Welcome to LOFT.